Brand New And Absolutely Fabulous! Light, bright and gloriously north-west facing this sensational home is brand new and ready for immediate possession. Elevated for all day sun and to make the absolute most of the natural light, this home has open plan living and a designer kitchen complete with butlers pantry. 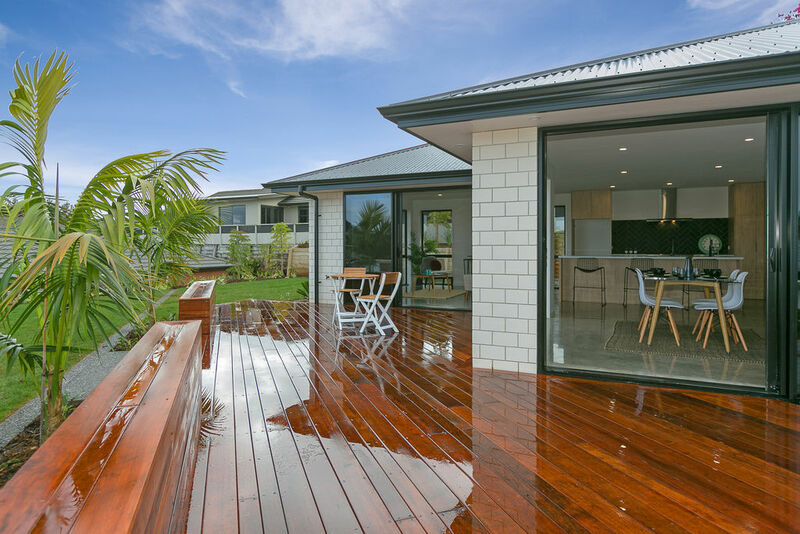 Stacker doors lead out onto the spacious deck which has built in seating for larger gatherings. An entertainers delight there is also a separate formal lounge. This home has three double bedrooms. The master bedroom has a walk in robe and en suite. The neutral décor has been carefully selected so that you can simply move in and add your own style with soft furnishings. There is an office nook, a large family bathroom and internal access double garaging. 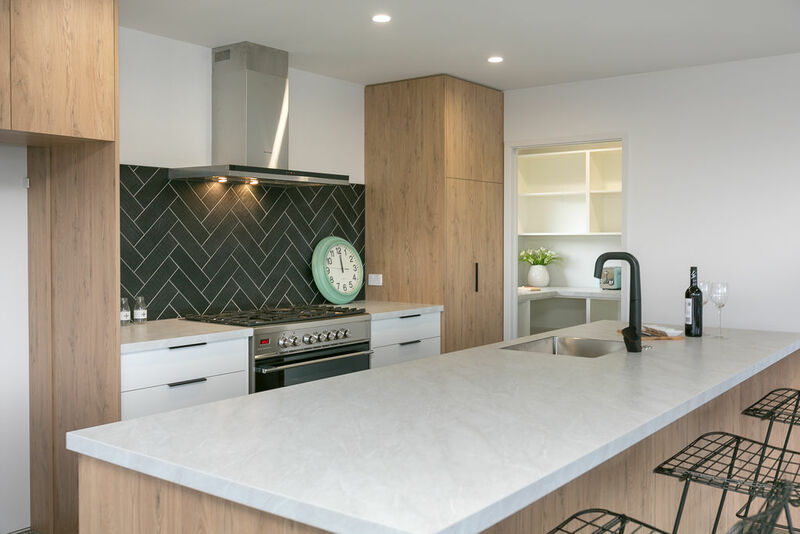 Practicalities include gas cooktop with electric oven, a dishwasher, waste disposal, gas infinity hot water and a heat pump. 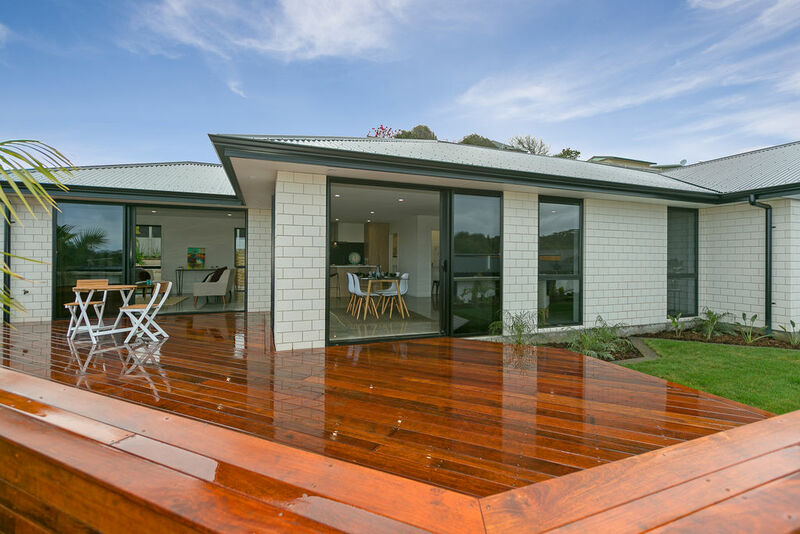 Constructed in low maintenance brick and linea with aluminium joinery, it is double glazed for added comfort and there is internal acess double garaging for security. 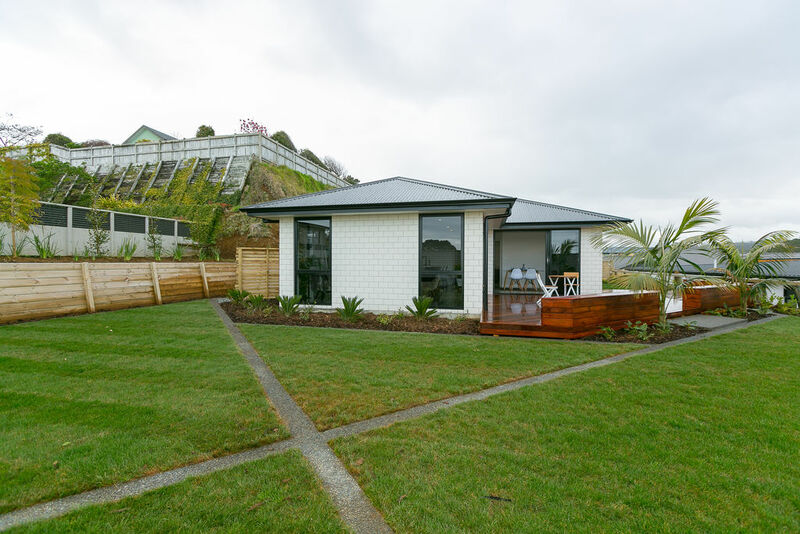 Positioned on an elevated rear section, with room for a boat,caravan or camper, the landscaping has been professionally designed to make the absolute most of the 990m² freehold site. Located in a peaceful and private no exit street that enjoys mountain and bush views, this home is a short drive to the shops and amenities including a supermarket, hair salon, café and day care centre. 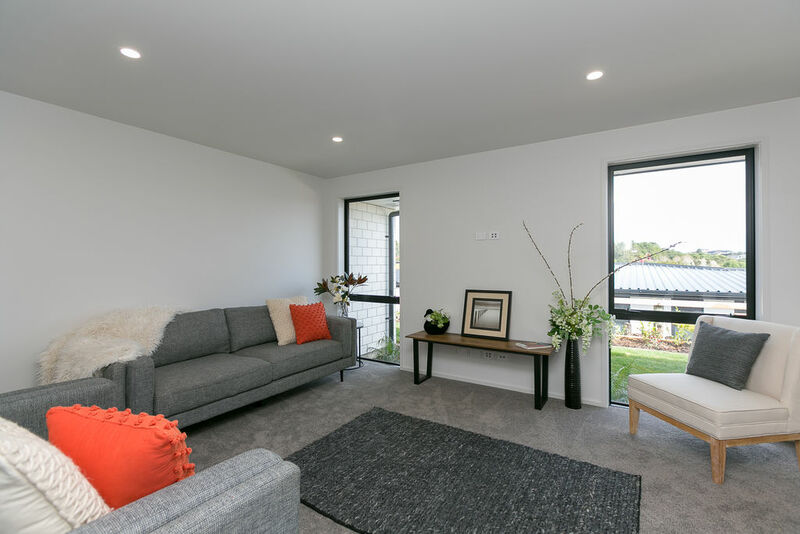 You are also only minutes from Taranaki Base Hospital, the Westown shops, Francis Douglas Memorial College and is zoned for Frankley Primary School. Hurry to view as this beautiful home won't last long in todays active market! Separate Formal Lounge..... or Media Room. Your Choice!! !